I saw an article of yours online when searching about meat composting. backyard. It was cool to read about meat composting options. little patio, but even then, I don't know where to use the product. seeing as the city dwellers make up a huge portion of the population. I know the feeling of wanting to compost but not having the proper outlet. I’ve saved banana peels and coffee grounds from the trash while on vacation. You can’t do this indoors. 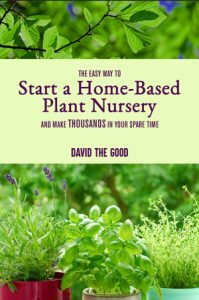 Personally, my #1 favorite method is to simply find a plant or a tree and feed it the raw organic material. I’ve tucked plenty of scraps beneath shrubs while camping. I’ve also tossed pistachio shells into the woods, thrown coffee grounds across a lawn and done pretty much ANYTHING with kitchen scraps other than throwing them in the trash. There’s really no excuse to throw compostable material into a wastebin. If you’re interested in creating actual compost, setting up a worm bin beneath the kitchen sink is one option. Another option is to save all your scraps for a composting friend. Creating a dedicated bag of scraps that you keep in the freezer will make the process less of a mess. 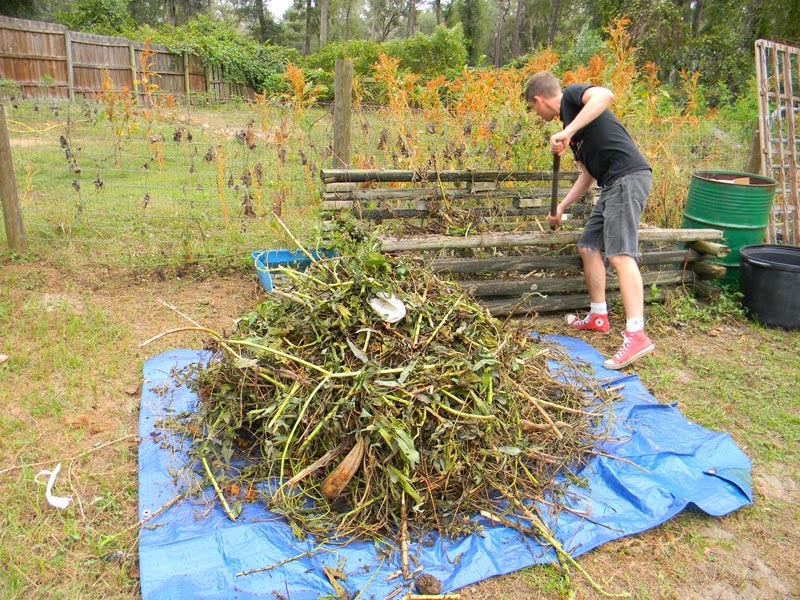 If you have a local community garden, consider chucking your kitchen scraps into their compost pile. Or ask folks you know if they know of anyone with a pile that might appreciate some donations. A friend of mine and her husband own a coffee shop next to the Gainesville farmer’s market. Every week she brings me 5-10 gallons worth of coffee grounds which I then feed to my blueberry bushes. So, there you have it – composting in an apartment is not only possible, it can be easy. 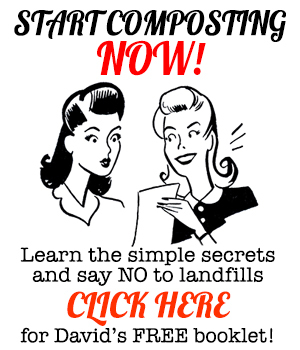 Want to get serious about composting? 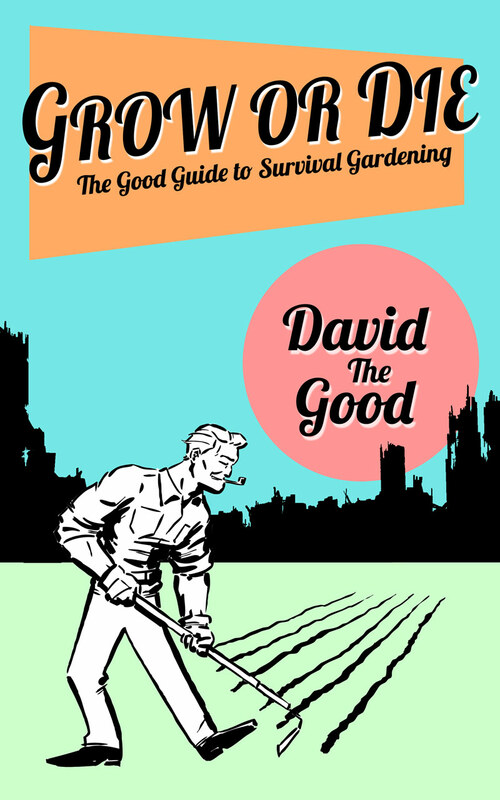 Pick up a copy of my book Compost Everything: The Good Guide to Extreme Composting. I guarantee you it’ll give you ideas you’ve never had before, even if you’ve composted your entire life! Composting Scary Stuff on "Accident"
On the radio this morning – now with video! After repeated problems with rats in our suburban compost bin, we decided to start a worm bin in our laundry room. We compost shredded office paper and vegetable scraps. Fruit scraps attract fruit flies in our warm climate (even indoors) so I just bury fruit scraps under mulch outside. It takes a little tinkering at the beginning to get the correct moisture levels figured out, but since then it's been wonderful.